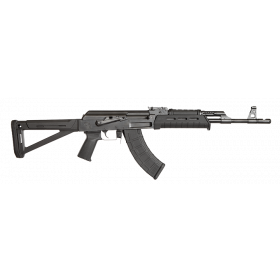 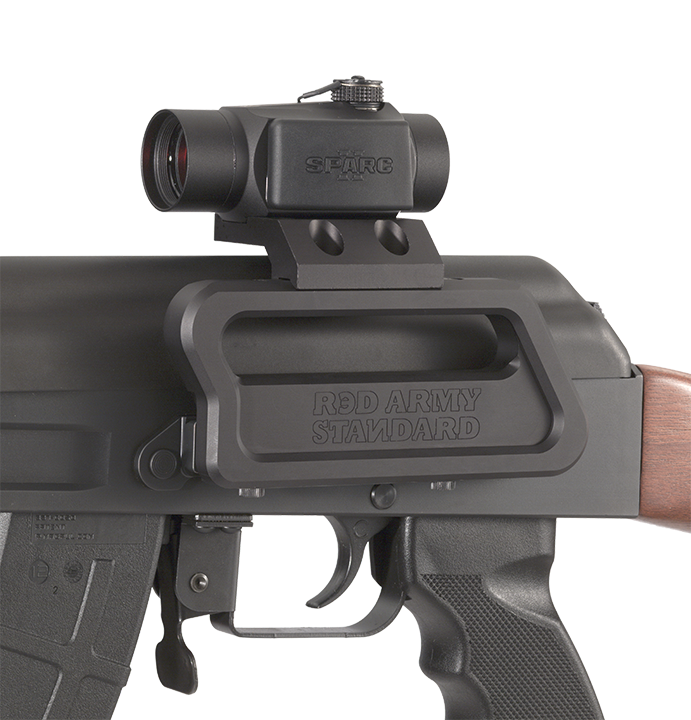 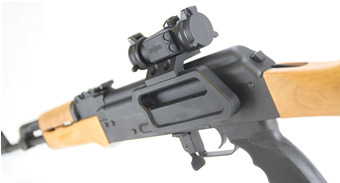 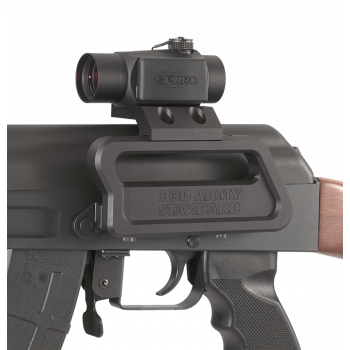 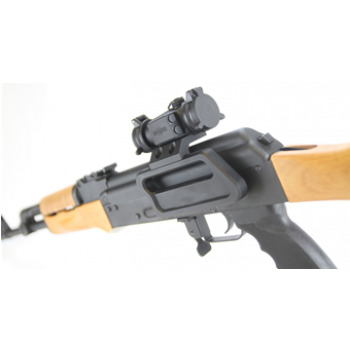 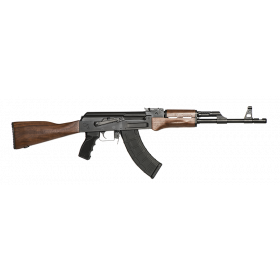 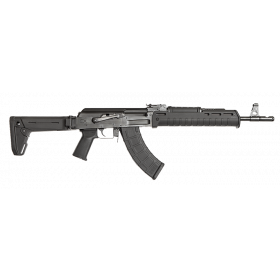 The Red Army Standard AK Micro Dot Side Mount combines superior overall strength with four times clamping improvement over traditional side scope rail mounts. 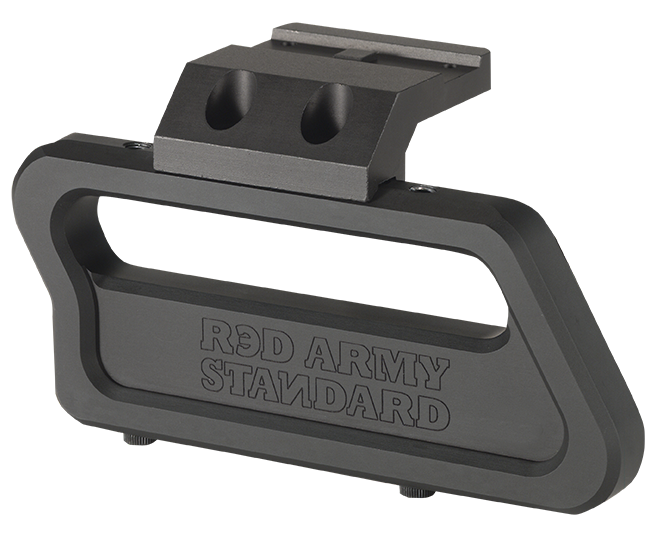 The revolutionary design makes it the first side mount that offers a return to zero capability. 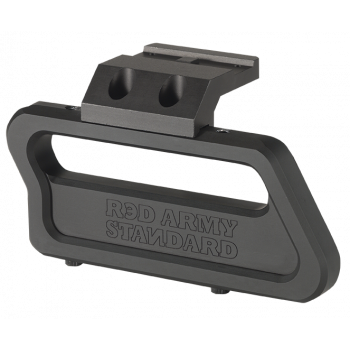 The rugged and reliable mount is compatible with most standard T1/H1 style optics and is 100% made in the U.S.A.